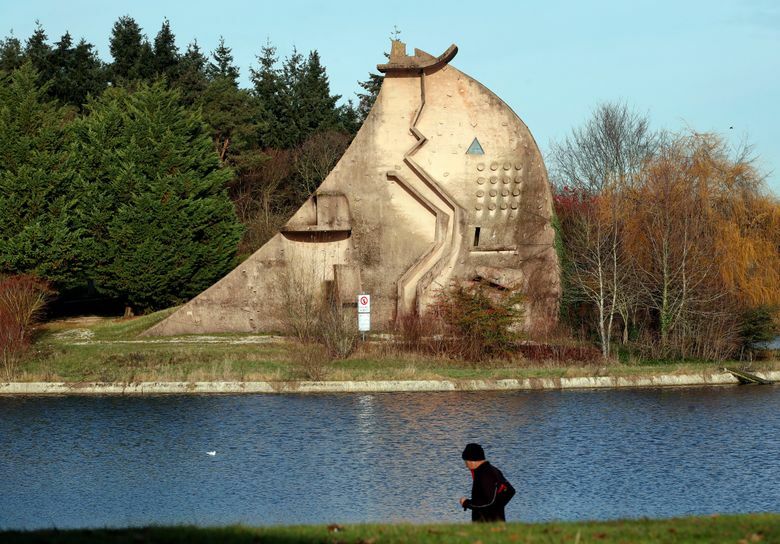 Parkour, derived from the French word for path or journey, was still just an exploration of self and of manhood when Belle and his friends were dangling each other off the 17-meter-tall (55 feet) Dame du Lac, with its view over Paris’ southern outskirts . Male practitioners call themselves traceurs; women are traceuses . Both roughly translate as pathfinder. They regard urban furniture — stairwells, walls, fences, pillars, tables, benches, trees, bridges, etc. — not as obstacles but as opportunities, free apparatus with which to have fun. A milestone in parkour’s growth was injecting the adrenaline jolt into Daniel Craig’s opening scenes as James Bond, with the actor haring through a construction site in “Casino Royale” in pursuit of a terrorist with Spiderman skills , played by Sebastien Foucan. Foucan was one of the founding practitioners of parkour, along with Belle, his cousin David Belle and a half-dozen others. Calling themselves “the Yamakasi” and the sport they were inventing “the art of movement,” they pieced together their new moves on, around and over the street furniture of Paris’ suburban concrete jungles . A child of the internet age, parkour spread virally and globally in part because its practitioners’ derring-do videos of gravity-defying flips, jumps and other exploits work in any language and readily generate social media clicks and followers. But the sport’s coming of age has also attracted a powerful and determined suitor, one unwelcomed by many in parkour: gymnastics. 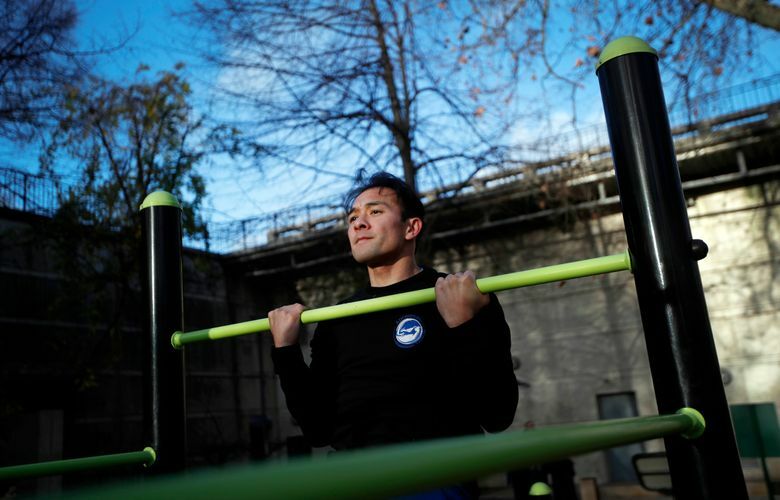 Using its financial muscle and clout within the Olympic movement, the Federation Internationale de Gymnastique is steadily bringing — critics say forcing — parkour under its wing. This month, a FIG Congress officially recognized parkour as gymnastics’ newest discipline. 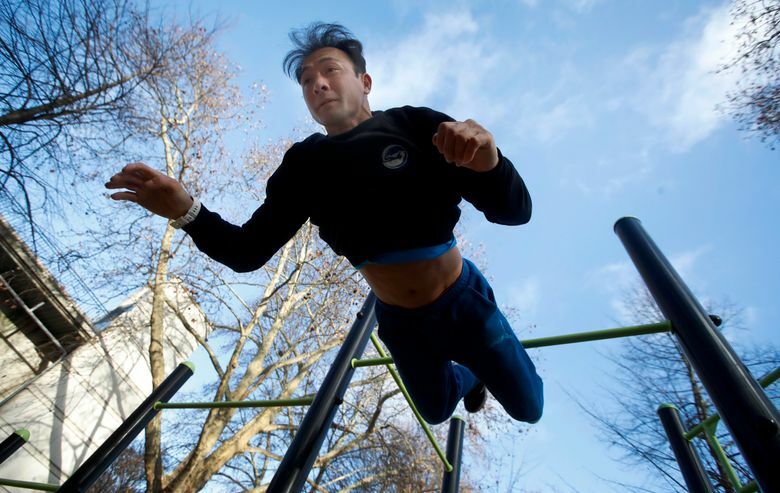 FIG is now organizing introduction-to-parkour coaching courses, scheduling its first world championships for parkour in 2020 and intends to lobby the International Olympic Committee for parkour’s inclusion in the 2024 Olympic Games in Paris. All this despite a #WeAreNOTGymnastics protest movement by parkour lovers on social media and howls of complaint from parkour groups . 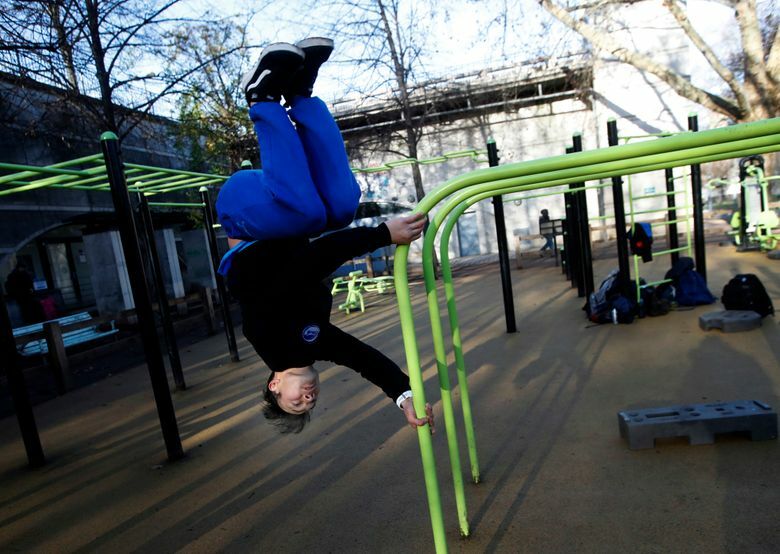 “This is the equivalent of a hostile takeover,” says Eugene Minogue, chief executive of Parkour Earth, the grouping formed in 2017 from six national associations that is one of FIG’s most vocal critics but is struggling to defend itself against the 137-year-old gymnastics federation that has the ear of Olympic leaders and the sports establishment. “They are completely whitewashing our sport, its integrity, its history, its lineage, its authenticity,” Minogue said. Minogue suspects FIG of wanting to get its hands on parkour’s young and growing fan base, to stay relevant with Olympic leaders who want action sports that appeal to 21st century audiences and sponsors. Other long-established sports have done likewise: Cycling, for example, absorbed BMX in the 1990s and skiing became the international federation for snowboarding. Another concern is that FIG-organized competitions could denature parkour’s “let’s play” philosophy and endanger parkour athletes by encouraging them to try overly dangerous, crowd- and judge-pleasing tricks. “The one thing I hope is that gymnastics does not condone risk-taking and that it doesn’t glorify an elite. 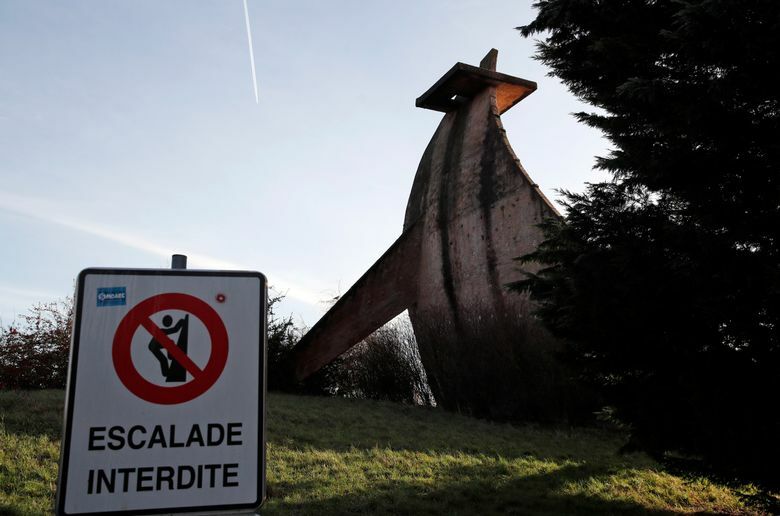 Because we’ve been fighting for 20 years against young people chasing clicks, filming themselves doing acrobatics and taking risks with the aim of becoming famous and finding a sponsor,” says Sacha Lemaire, president of the France-based Federation de Parkour. 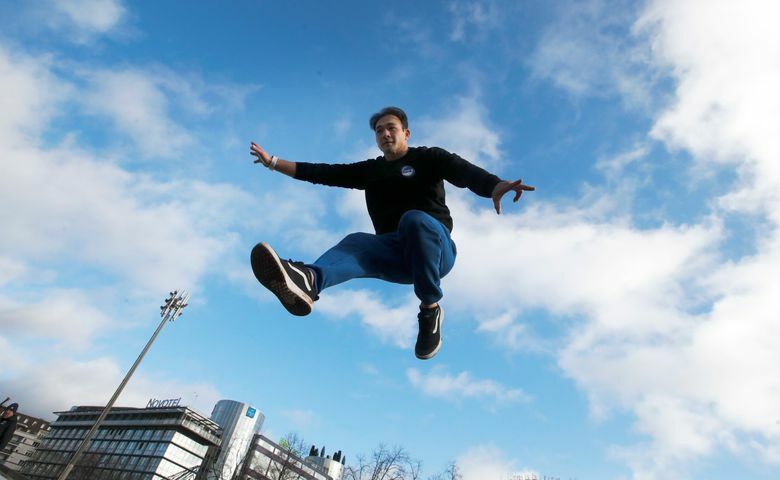 In response to emailed questions from The Associated Press, FIG’s secretary general, Andre Gueisbuhler, said its competitions would not reward risk, would not be “about jumping furthest and highest” and would help make parkour safer. FIG “offers an infrastructure which has all necessary means to develop the sport worldwide within a short time,” Gueisbuhler wrote.